Home > Sport > Football > Supporting England. Hi all, Will you be getting behind the England team in Russia? With a replica shirt on match days, putting up some flags anything really... will you be showing your support? Likely outcome 0-0 Tunisia, 1-0 to Panama and a spanking from Belgium. I don't truly believe that btw. No-ones expecting anything which for me stands them in better stead. For the Euro's I only changed my avatar... thank goodness but going to at least put up a flag and show some support. No best answer has yet been selected by Arksided. Once a best answer has been selected, it will be shown here. I say....Good Luck. No replica shirts for me.....been there, done that, got the T shirt (literally). Lol same here ZM, not going overboard for them,... I have in the past. I hope they do well but I'm expecting disappointment as usual. I hope they do well, no shirts or flags for me though. I'm sure most wish them well and I'm not expecting Miracles from Gareth and the Lads... but nothing as idiotic as having the main striker (Kane) taking corners. 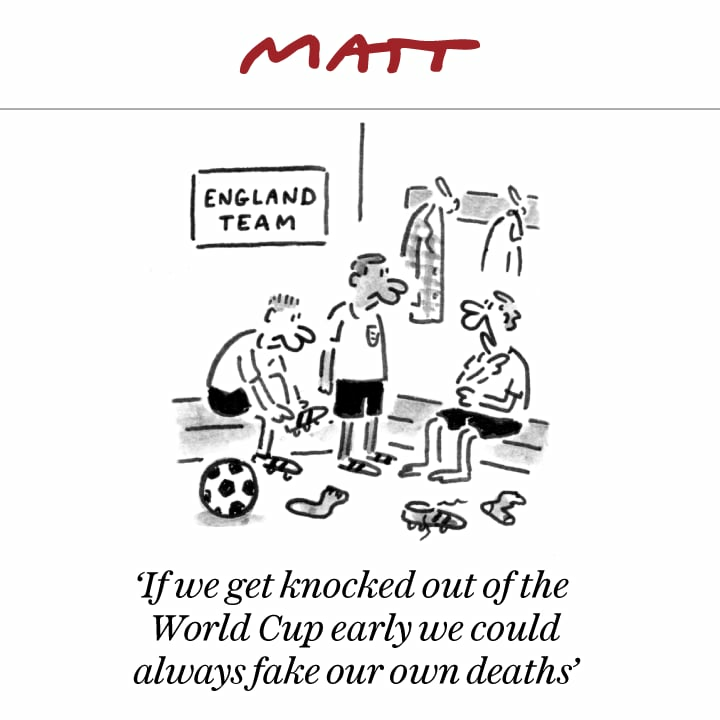 Hoping for the best, fearing the usual - will we even get far enough to be eliminated on penalties ... ? wee jimmy is on board......err for Iceland! Lol... Funny how I believe Ally McCoist (Scotland) and Dean Saunders (Wales) when they say (Talksport) that they'll be supporting England. Good on ya Ken. I'm actually pleased that they, for a change haven't being over-hyped like the 'Golden generation' which thinking back to the players still beggars dis-belief. As you say they are a young side and with the under 21's 20's and 17's all doing well in their respective competitions it does look more promising for 2020. Another good thing going for them is they have nothing to prove especially compared to the last two major competitions. SD, I daren't even think about penalties... even if we did get far enough to need them. No replica shirt, no flags, I don't compete with OTT behaviour on who can be the most emotional and demonstrative. I'm British, I leave that to other cultures. I wish the team good luck though. Footie .. nooooo..rather watch paint dry ! MM, ahh so you're a Cricket fan. More reward for Murdoch for supporting the Tories? Where are those 'England' car flags made? England Vs Sweden: A question for The non-English Brits.